A new report estimates that worldwide billing by VPN service providers could almost double to $36 billion by 2022 from current levels. One of the direct impacts of increasing cyberattacks and possibly surveillance by the law enforcement agencies around the world has been the spike in demand for privacy—and there could be no better way to achieve it than through installing a Virtual Private Network (or VPN). 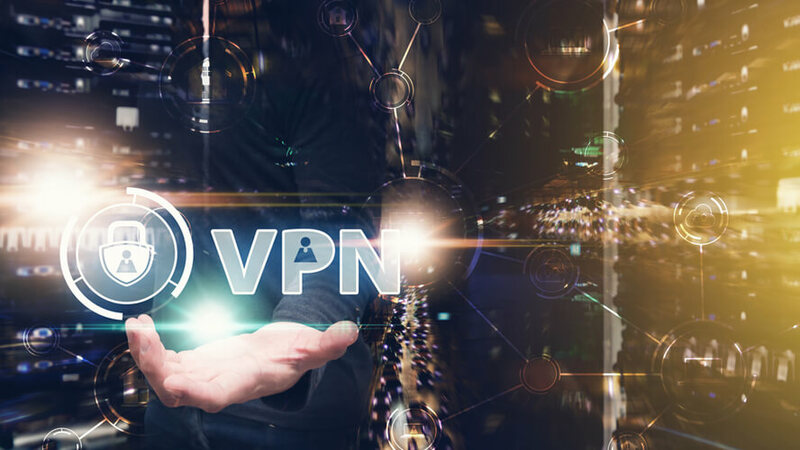 A new report has now projected that the overall business for VPNs, internationally, will rise dramatically from the current levels of around $20 billion to $36 billion by the year 2022, almost doubling in four years. Before going into the details of these predictions and the data provided within the report, it may be useful to learn a bit more about VPNs and how they work. 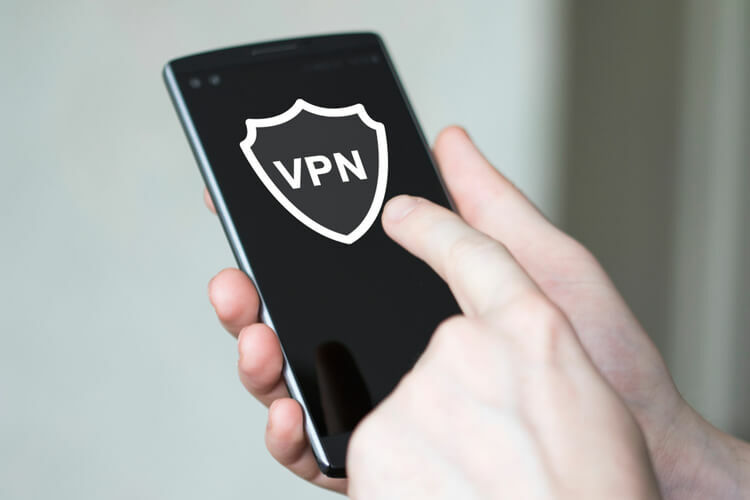 The main reason behind the evolution of VPNs is the inherent risk any normal internet service could pose while carrying data from the computer you are working on to the intended recipient. The connectivity that your ISP (internet service provider) provides you with a Wi-Fi router has been proved to be open to hackers or advertisers keen on acquiring your personal details so that they can send you targeted ads to sell their products or services. VPNs cut out all these risks by protecting the data in the virtual space. This it does by first encrypting the data before it travels to its intended recipient. The other major advantage with a VPN is that it hides your real IP address. The IP address is the numerical value assigned to the computer you are using and anyone, including the ISP you are availing the internet from, can spot where you are located. A VPN, by changing your IP address, prevents the outsider from knowing your location. This comes particularly handy for people who wish to watch videos and movies by service providers like Netflix, who can block access to their sites based on the geographical locations. If you don’t have a VPN and you’re traveling with your laptop and you want to catch up with the latest episode of your favorite series, you may find the access denied. But with a VPN, you can watch Netflix no matter where you are. There are several additional advantages of having a VPN installed on your system as well. According to the results of a new study by VPNRanks.com, business is booming in the VPN market. This is also shown in recent data from Statista. In terms of sheer data, it has been computed that the companies providing VPN services to their customers together billed them for around $15.64 billion in 2016; the year 2018 is likely to close with this amount crossing $20 billion comfortably and by 2022, the expectation is that the VPN business could be worth $36 billion. Those running the services must be laughing their way to the bank, you may be thinking. Well experts keeping a close eye on the trade believe the competition in this sector has driven up the costs of advertising and acquiring new customers. You might come across several advertisements offering you a free VPN. In fact, there are hundreds of apps on the Android app store—any of which can offer you a VPN on your mobile device. But a recent study has revealed that many free mobile VPN apps are quite vulnerable to security risks. Only a handful, if at all, offer the security that you look for in a quality VPN service. Again, it is the advertisers who would pay the VPN app makers to gain access to your personal information. The best advice given by experts is to avoid free VPN apps and go for the best ones with a reasonable monthly fee. The higher quality of service would be worth it. As mentioned, the competition in the industry has intensified and there are companies making their pitch why their service is better than the others. As the end-user of the service, you would want to get the best service at an affordable cost. This task has been made easy by technology sites that offer a proper comparison of the merits and drawbacks of the different VPN service providers in your locality. Depending on whether you want it for personal use, office/commercial use or as part of a public platform, you must be able to choose the right one and subscribe to it. It is a downloadable application and can be installed on your device in no time.